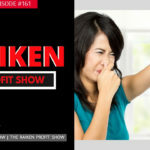 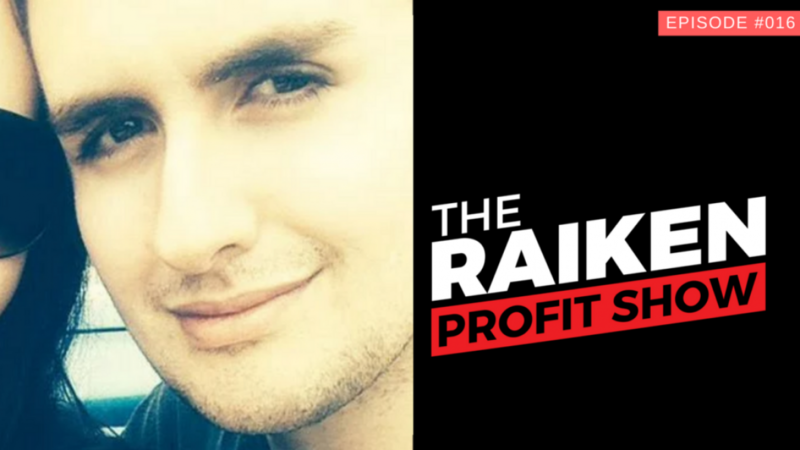 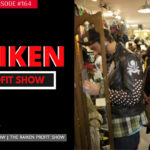 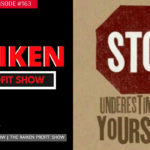 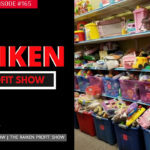 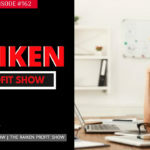 In episode #016 of The Raiken Profit Show we talk with Jim Pickins about how to get started selling used books on Amazon. 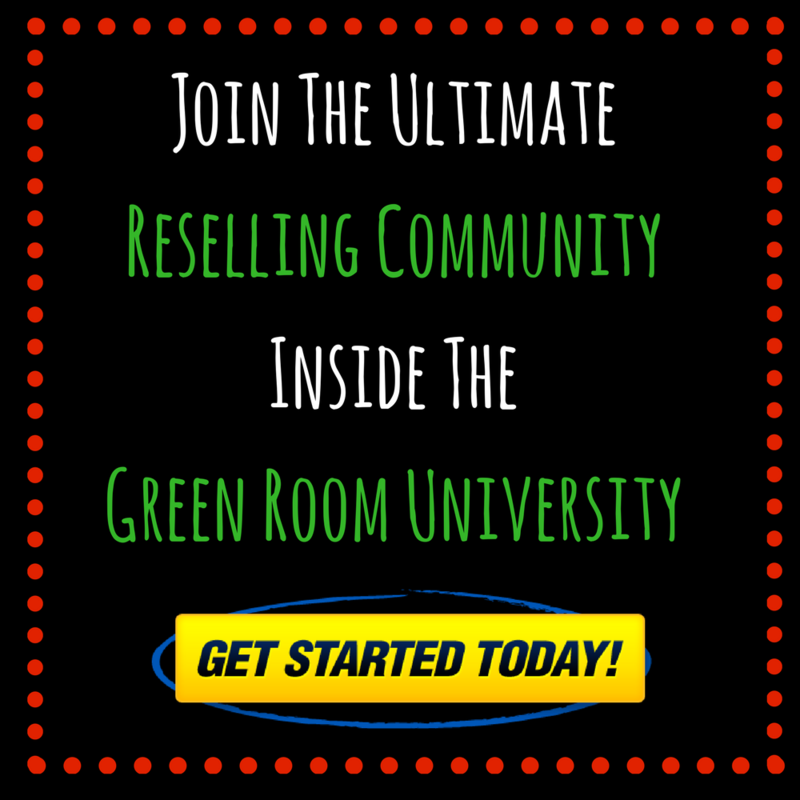 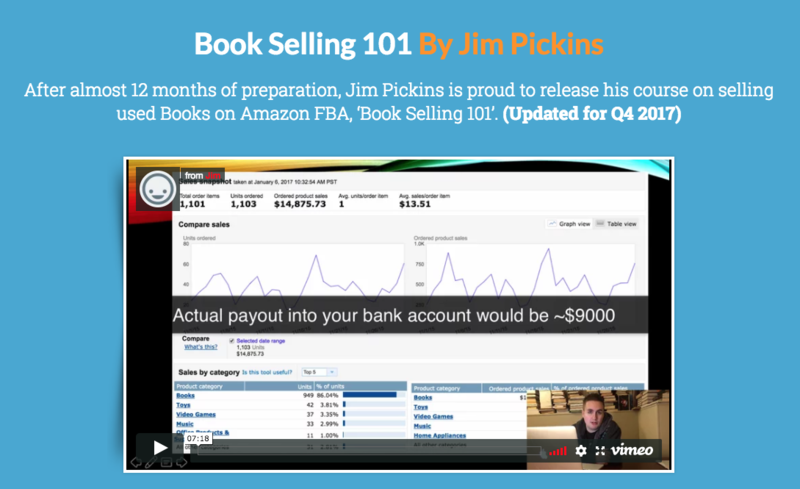 Jim has built a successful business selling on Amazon and is a wealth of knowledge when it comes to making money selling used books online. 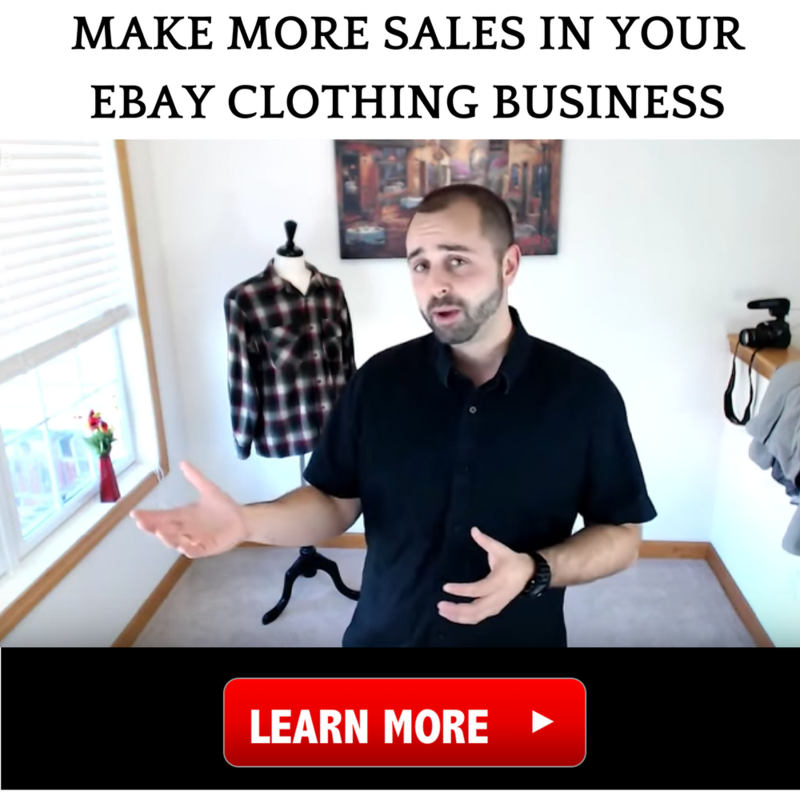 If you want to learn how to start making money on Amazon FBA with books then be sure to watch this video in full.